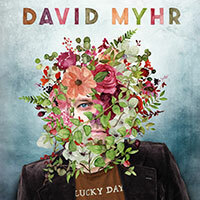 David Myhr is back with a single release featuring cover versions of two classic songs from his own childhood record collection, records that were spinning on his turntable and in his head when he first started out writing pop music. 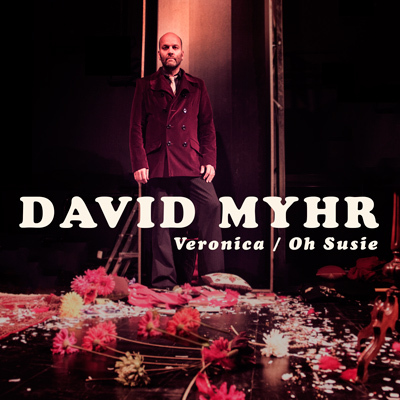 The A-side features his own inimitable take on Elvis Costello’s 1989 classic “Veronica”, recorded for Myhr’s contribution to the recently released American compilation "Beyond Belief: A tribute to Elvis Costello". 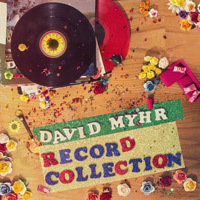 Other contributors included Matthew Sweet, The Rubinoos and Lojinx label mate Mike Viola. 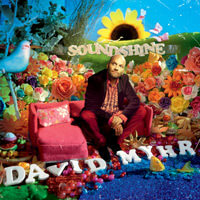 The highly recommended compilation is out on Spyder Records and the proceedings goes to charity. “Veronica” was co-written with Paul McCartney and Myhr declares it his favourite Costello song in no small part influenced by his life-long obsession with The Beatles. Though “Veronica” was Costello’s most successful song in the US it has so far been covered by very few artists (we believe this is the first time that a cover version finds its way out onto Spotify). "It was evening sun in my old home town Piteå in the north of Sweden. I was eighteen and cruising around in my first car when this song first came on the radio. It immediately struck a chord with me. Its melancholy seemed to me to have an almost Harrison-esque vibe. I found out it was from a Swedish band from the seventies called Secret Service and we used to include it in our otherwise sixties dominated cover repertoire. The singer Ola Håkansson had been a star already in the sixties with Ola & The Janglers and later became, and still is, a legendary music business mogul. It was he who first gave my former band The Merrymakers our first record deal." 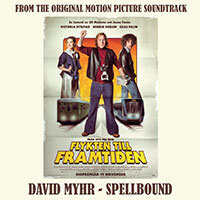 The original has a distinct disco flavor but David Myr’s version perhaps gives it a more timeless appeal. Myhr’s take on “Oh Susie” is also featured on an American compilation album "Even More Superhits of the Seventies" which he was invited to participate together with, among others, Lojinx label mates Marshall Crenshaw and They Might Be Giants.